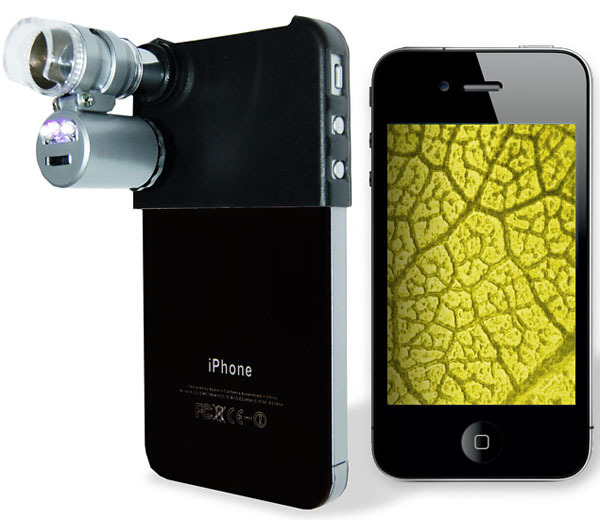 Get up close and personal with the Mini Microscope for iPhone. 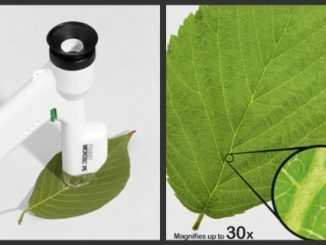 It’s a pocket-sized gadget that you can attach to your smartphone so you can view things up close and even take a photo, if you want to. 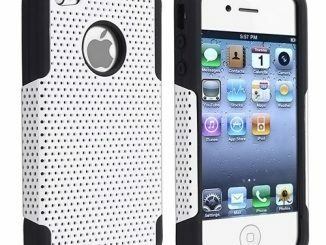 It’s a pretty bulky contraption though, but you can just put it away in a pouch when you’re not using it anymore. 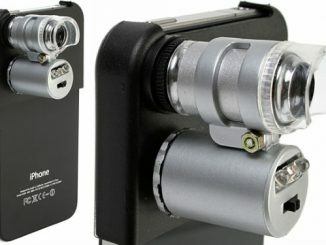 Well, if you’re the proud owner of an iPhone 4, you’re in luck – this pocket-sized gizmo is your passport to getting your zoom on! What’s more, because it comes with three built-in LED white lights for added illumination, you can be sure you won’t miss out on any of the minutiae. Not only that, thanks to the camera function on your handset, you can even snap fabulous digital stills of your discoveries — never before has ‘are you ready for your close-up?’ been so apt! 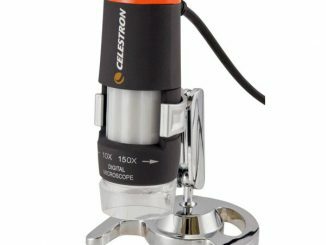 And you needn’t just use this ingenious microscope for fun either (although that’s always a good option). One of the LED lights is designed to reliably verify watermarks, too — perfect if you’re intending to expose a counterfeit ring! 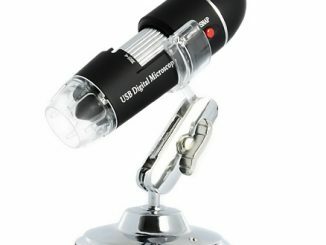 You can purchase several similar iPhone 4 Microscopes at places like Skymall for $39.95, Firebox.com for £31.99, and at Amazon.com for $31.99. 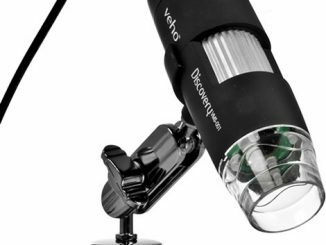 This white, plastic, low budget sci-fi movie prop look-alike is actually a portable microscope that you can whip out whenever you feel the need to magnify something.